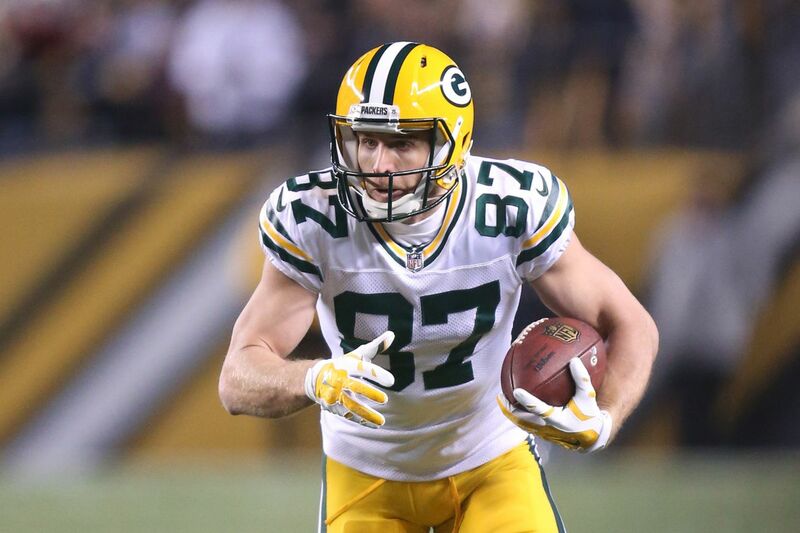 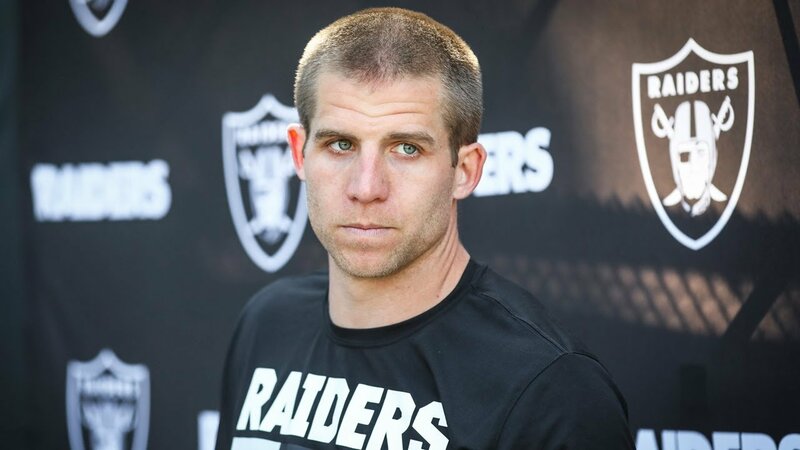 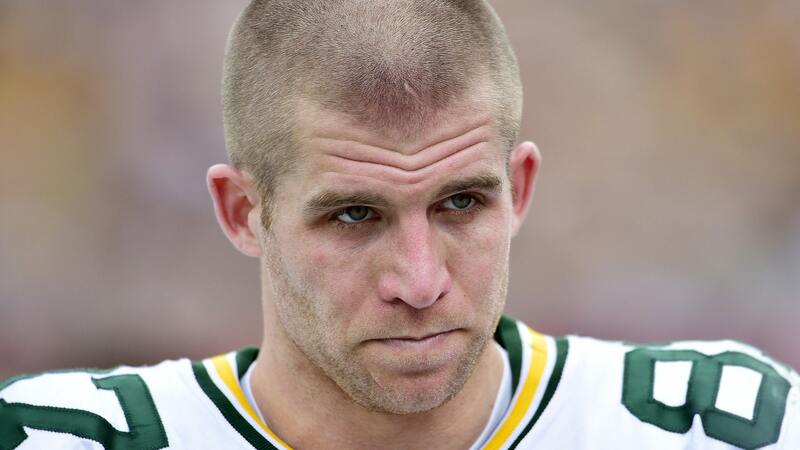 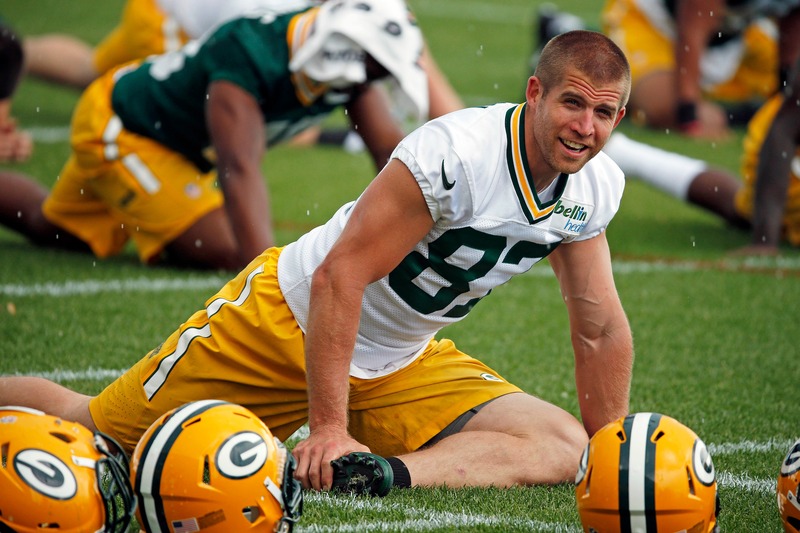 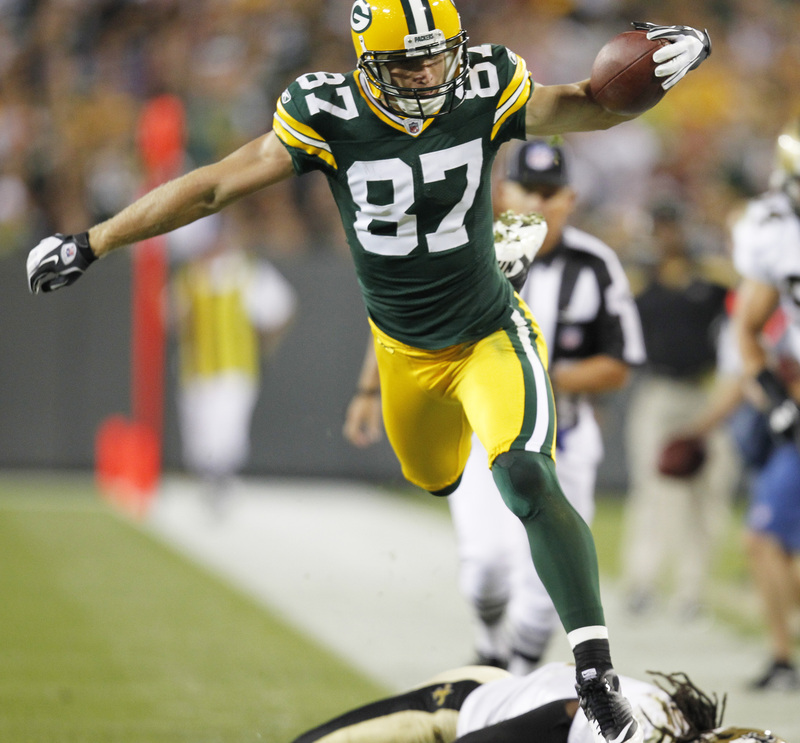 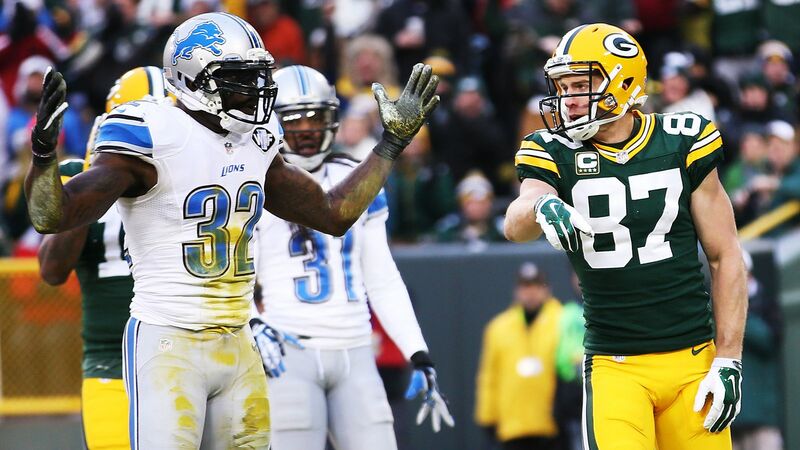 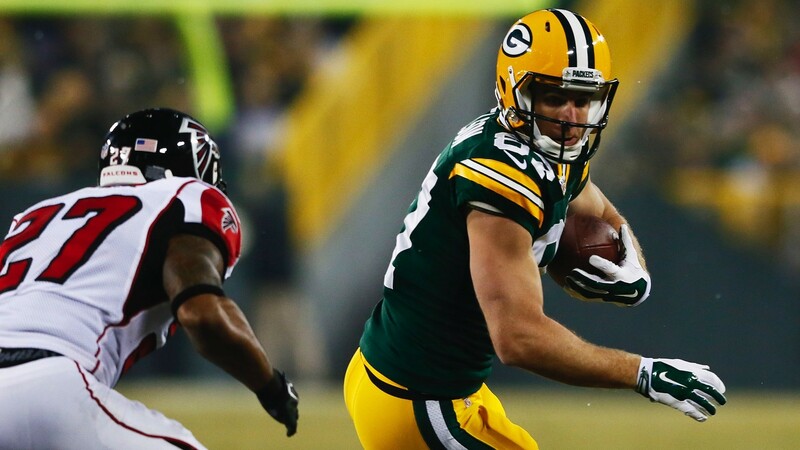 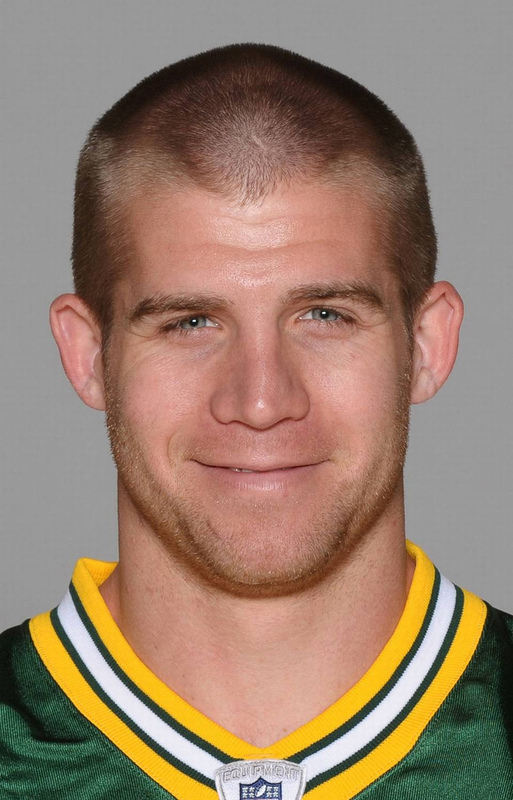 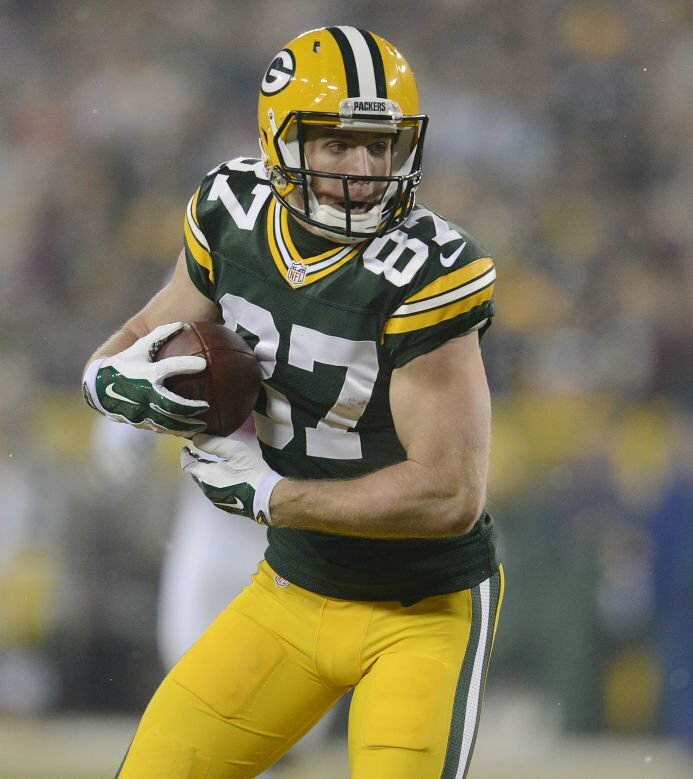 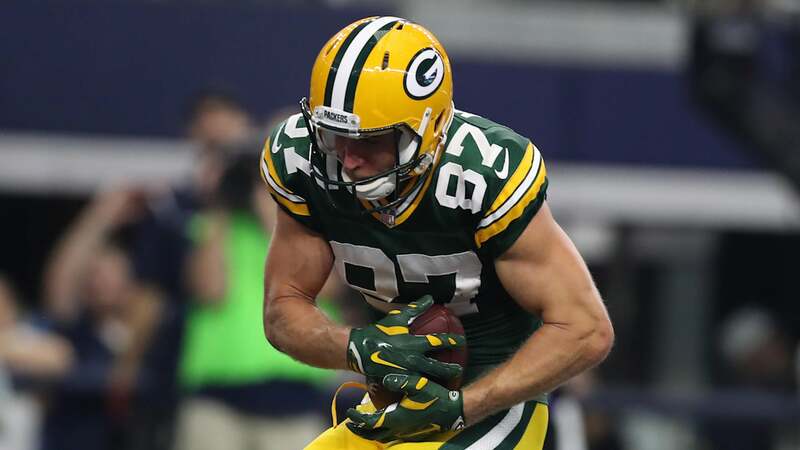 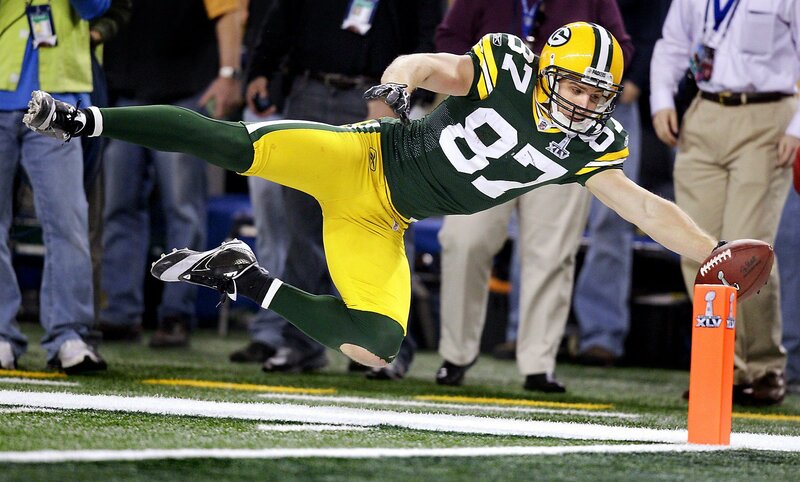 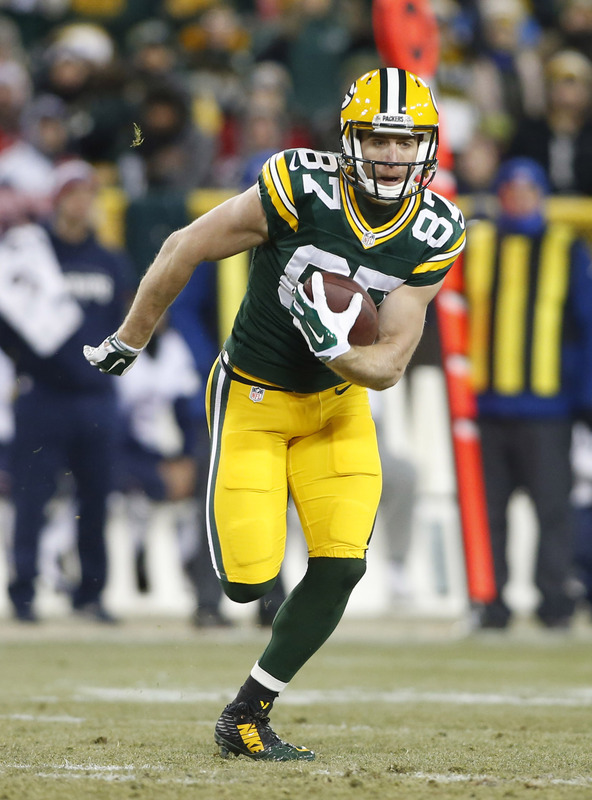 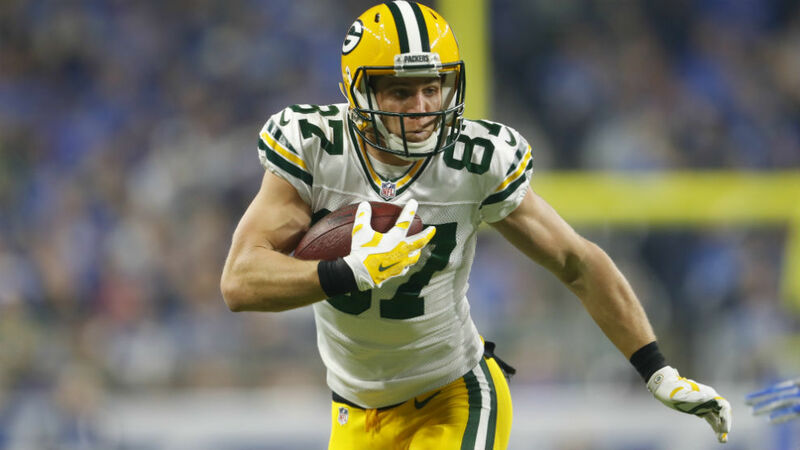 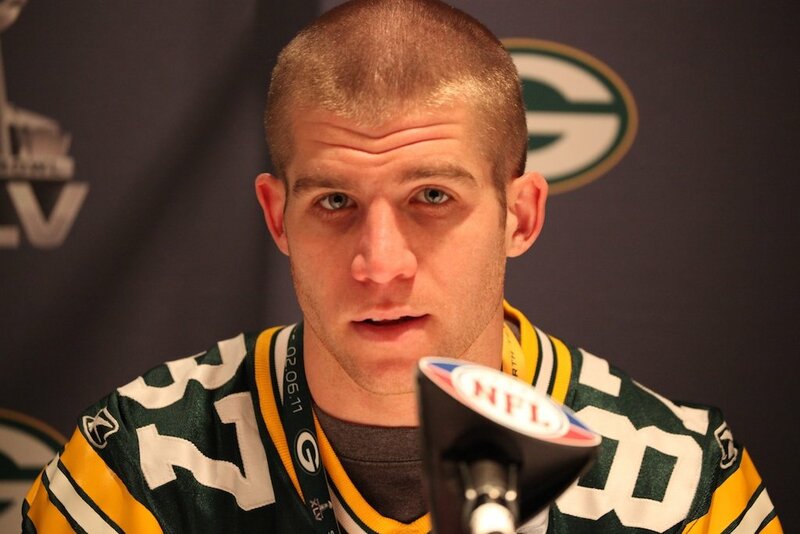 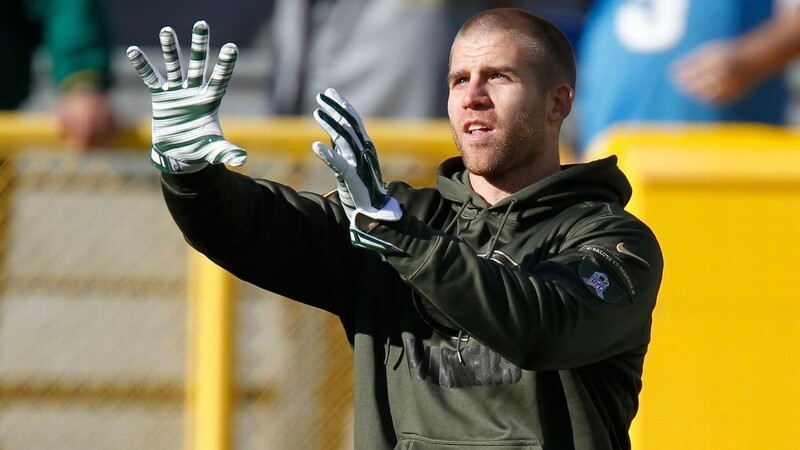 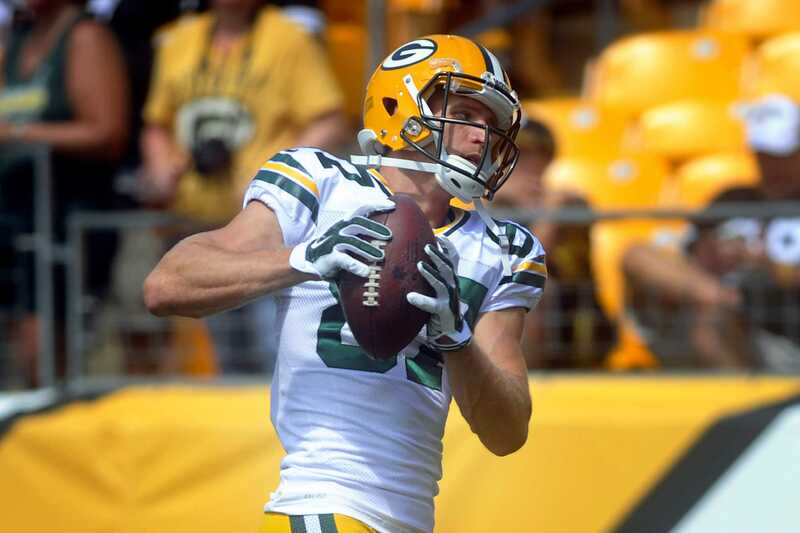 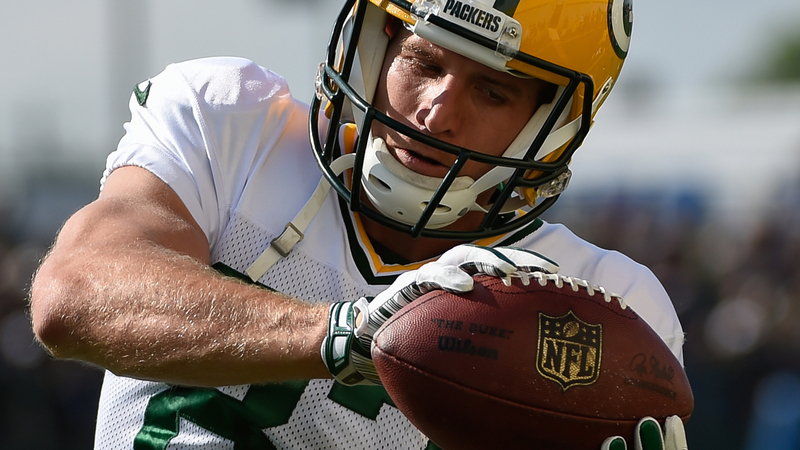 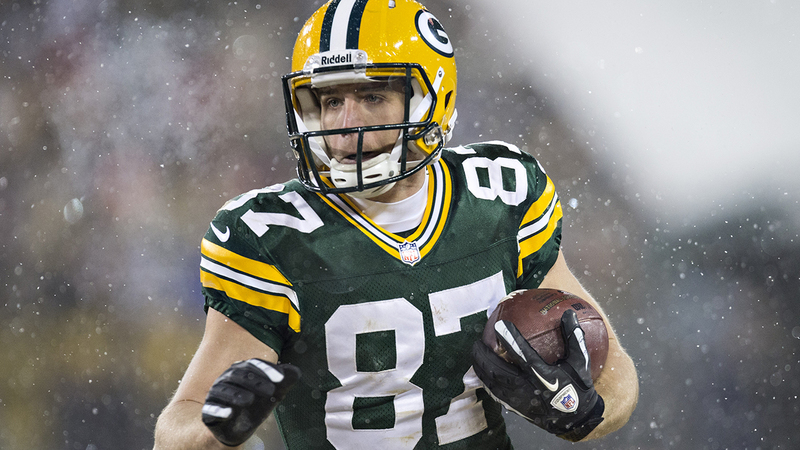 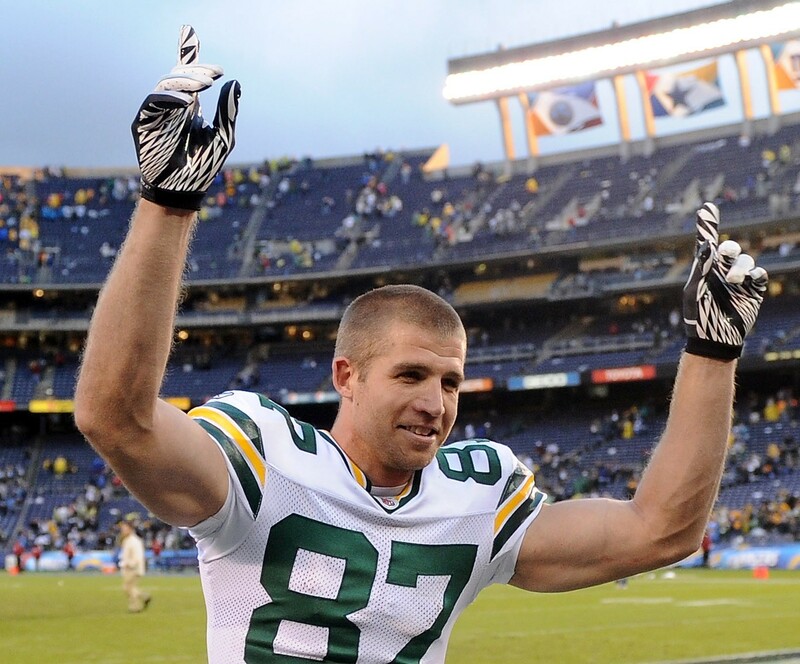 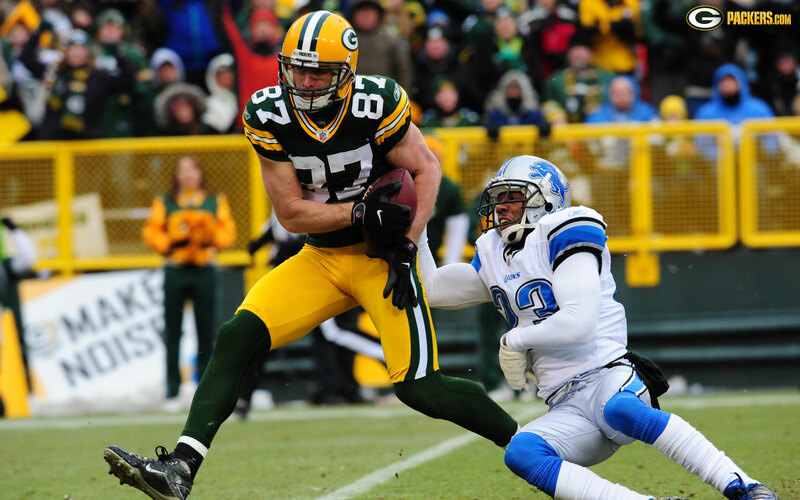 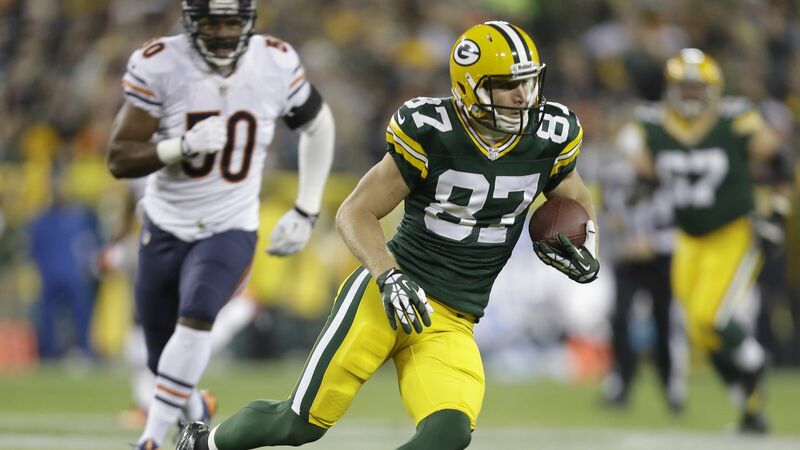 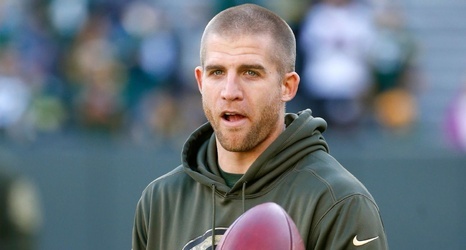 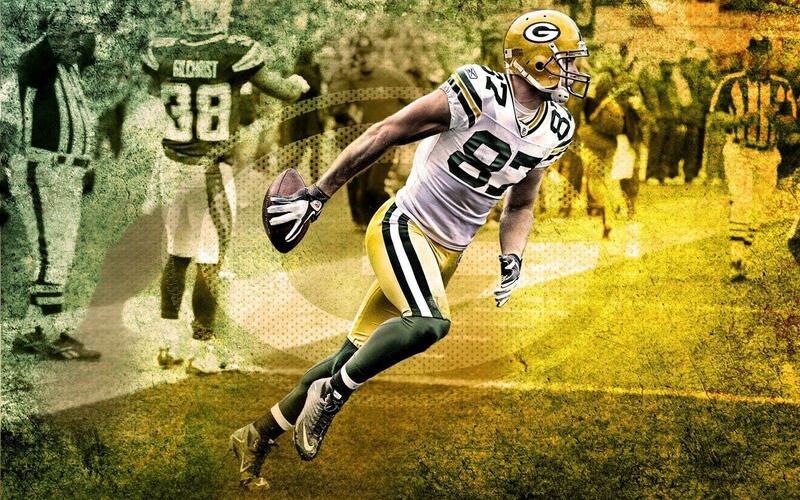 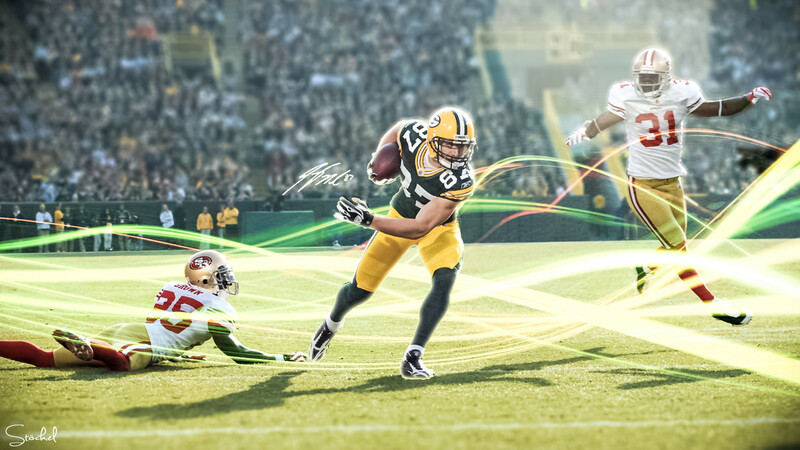 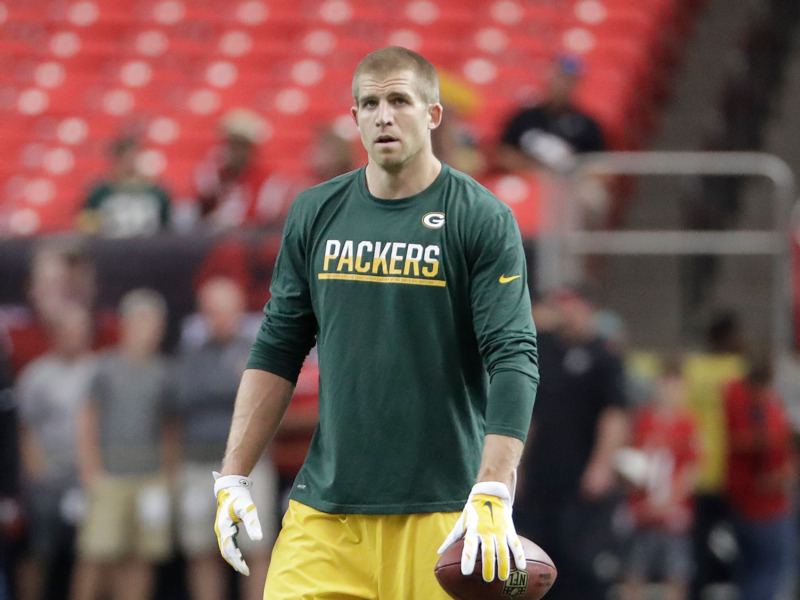 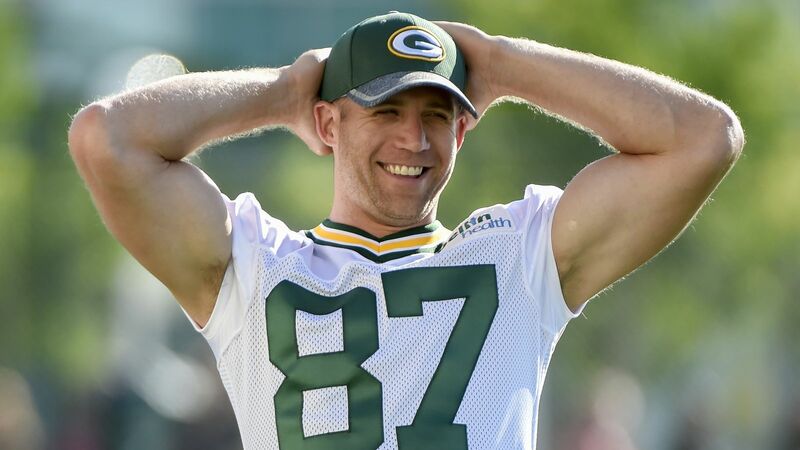 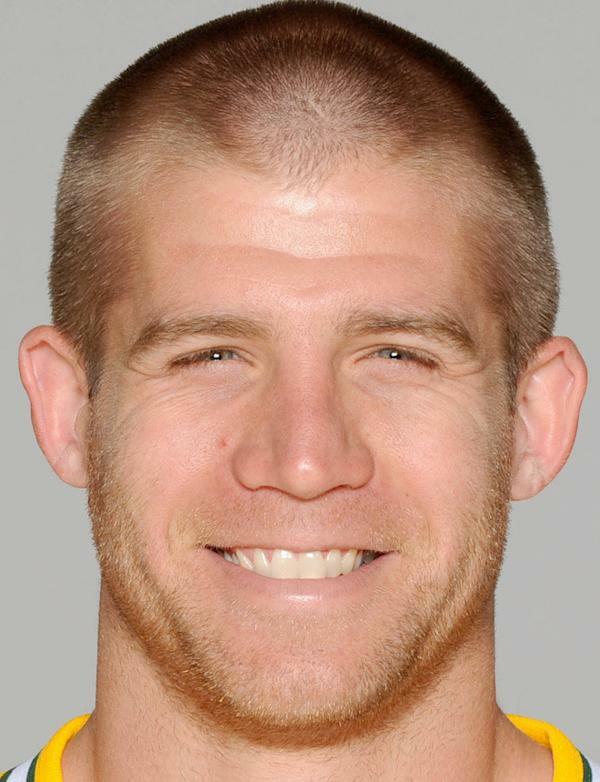 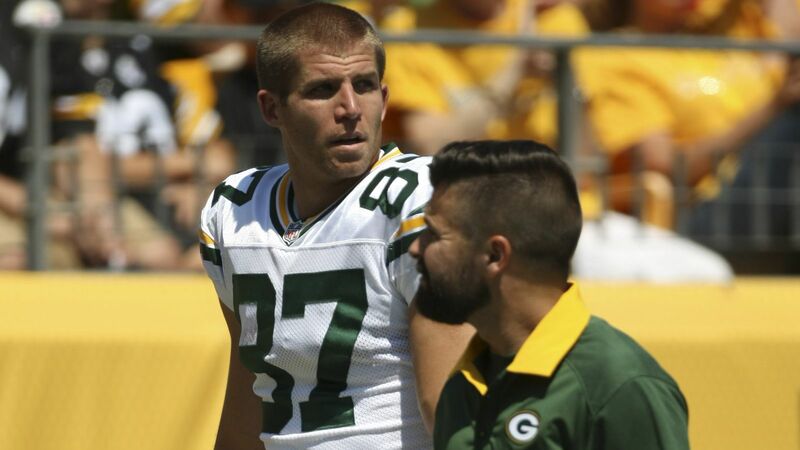 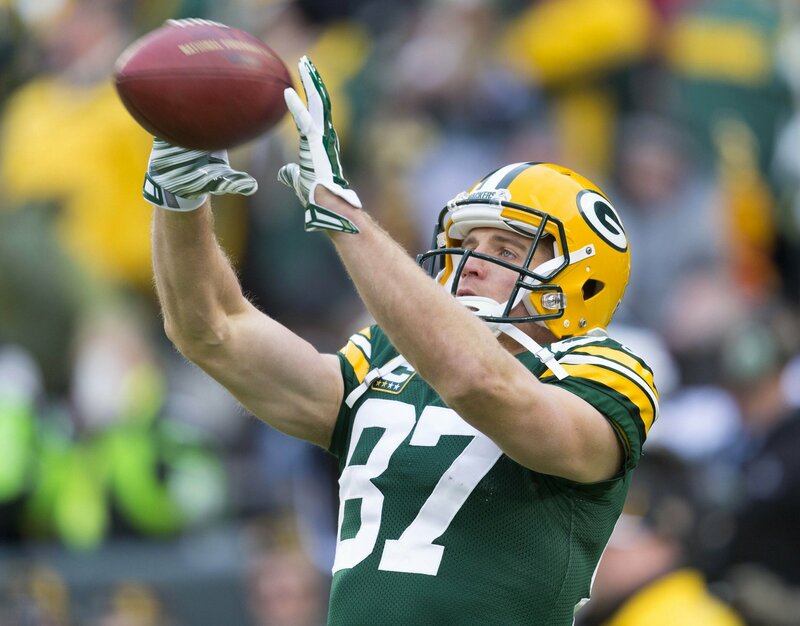 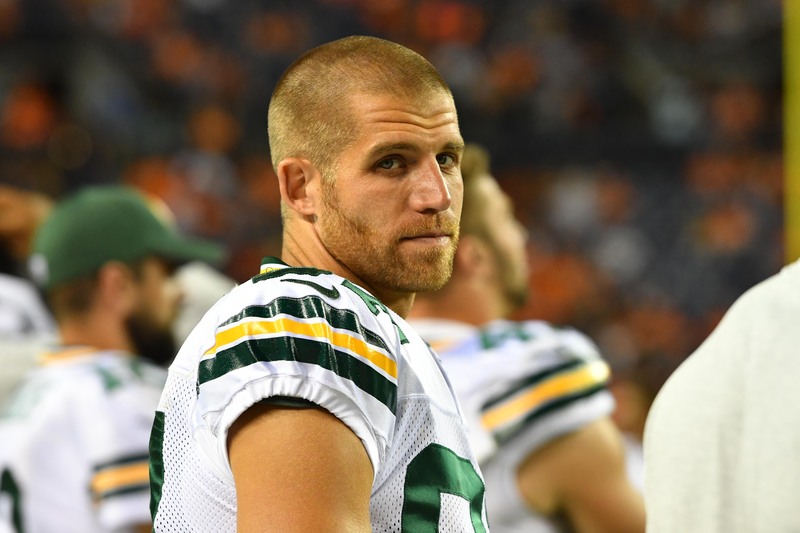 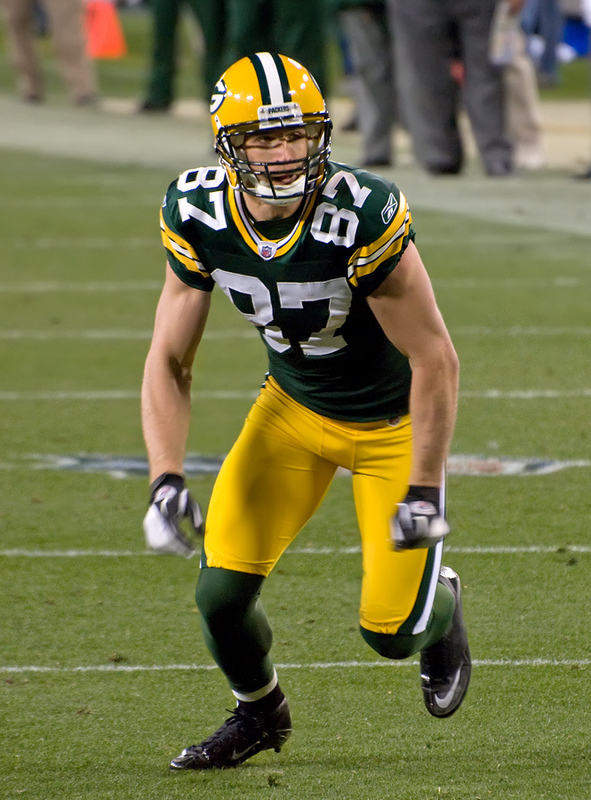 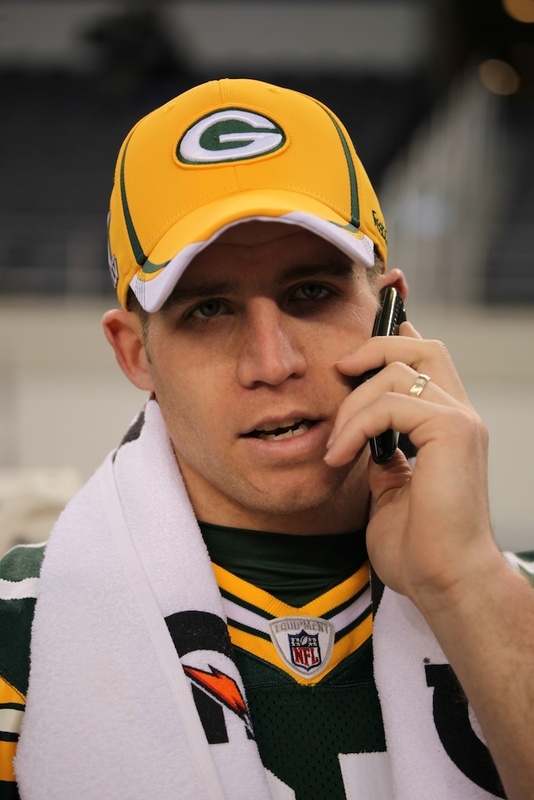 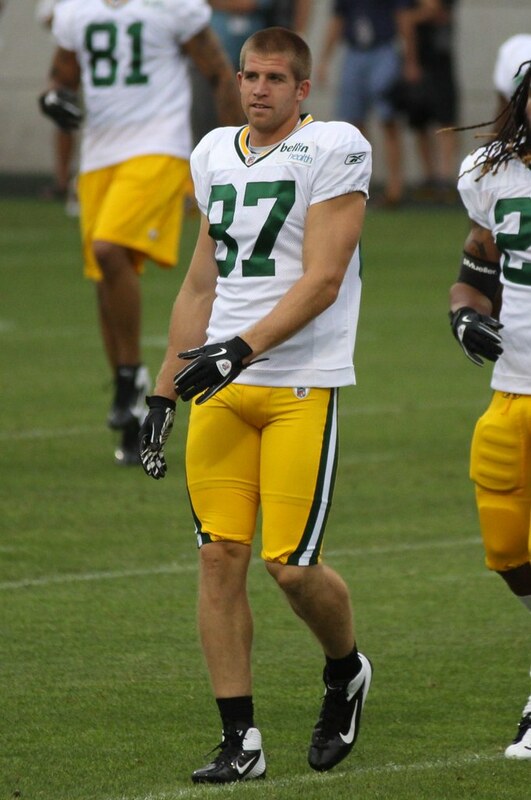 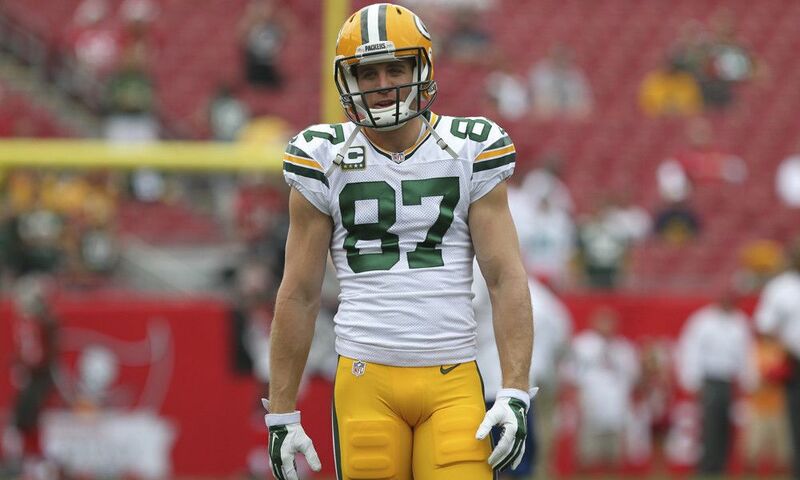 Jordy Ray Nelson (born May 31, 1985) is a former American football wide receiver. 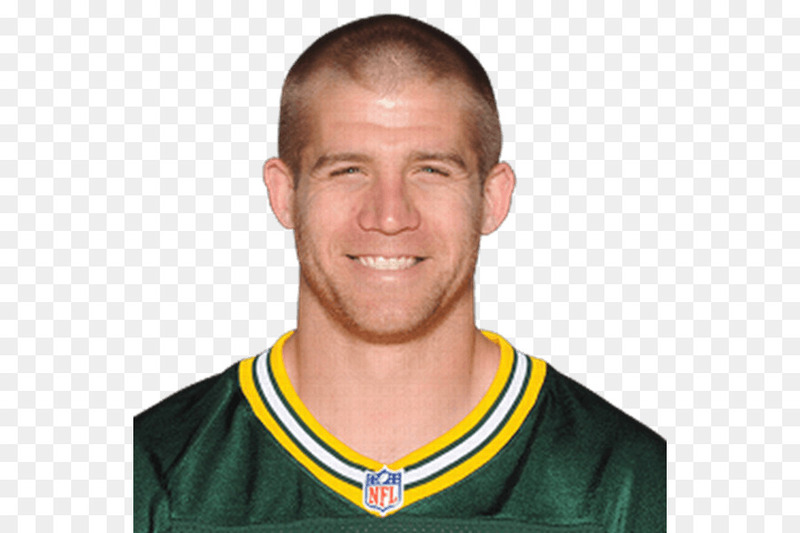 He played college football at Kansas State, where he received All-America honors, and was drafted by the Green Bay Packers of the National Football League (NFL) in the second round of the 2008 NFL Draft. 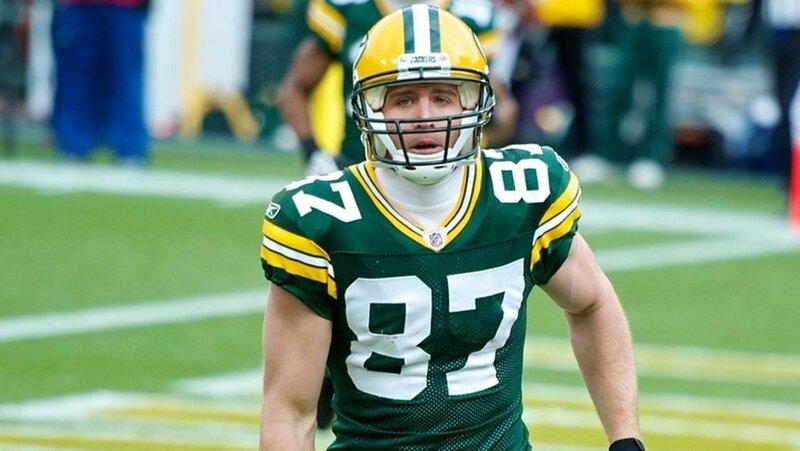 During his tenure in Green Bay, he was regarded by sports analysts as one of the elite wide receivers in the NFL, and won Super Bowl XLV with the team over the Pittsburgh Steelers in the 2010 season. 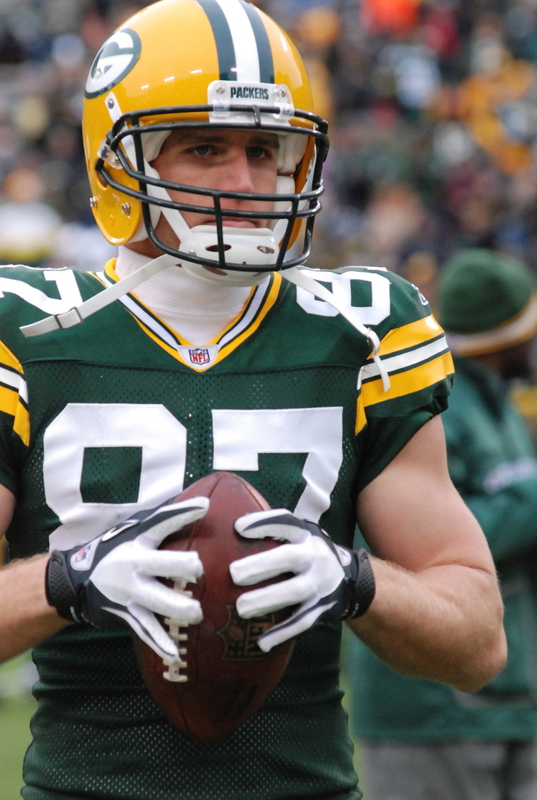 After spending 10 seasons in Green Bay, he played one year with the Oakland Raiders before announcing his retirement.